A Bible study resource for individuals, groups, and familes. 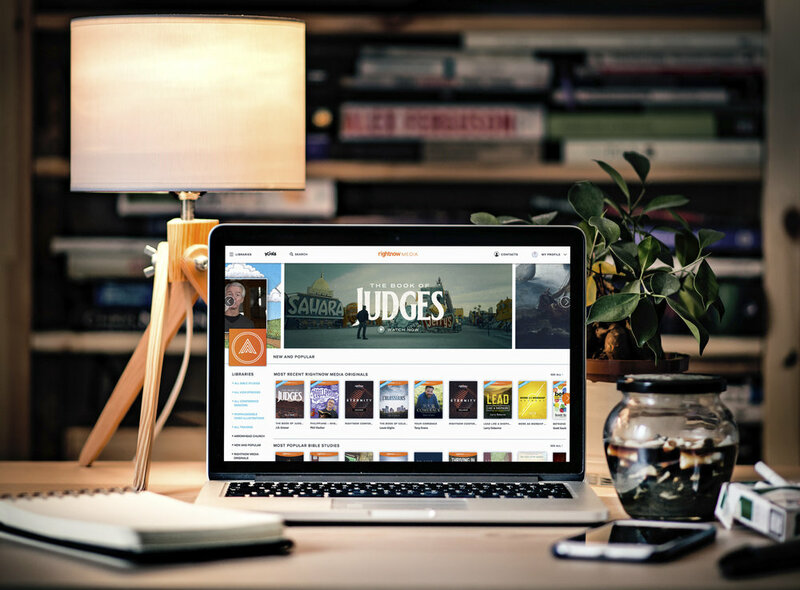 Right Now Media is a library of Bible videos - including Bible studies, kids programming, Bible conferences, and sermons from some of the most respected pastors of our time. Right Now Media is an incredible tool to help individuals, families, and Connect Groups understand God and Scripture a little better. Sign up below!